Diwali is a five day festival in India. It begins with Govatsa Dwadashi, then Dhanteras, followed by Kali Chaudas and Naraka Chaturdashi, and then the night of Diwali itself. 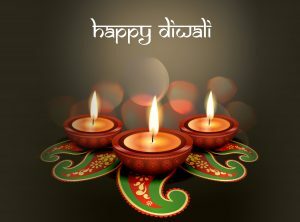 Diwali or Deepavali is the Indian festival of lights. “Deepa” means light and “avali” means a continuous line. Diwali occurs just before the Indian New Year. Diwali 2016 will be celebrated on different days in various parts of the world. Since Vedic astrology or Jyotish is a lunar based system, it calculates holidays based on phases of the Moon. According to mypanchang.com, Diwali 2016 falls on October 29 in North America and the West Indies. However, India and the rest of the world will celebrate Diwali 2016 on October 30. 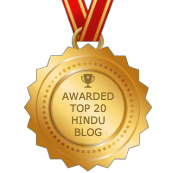 As explained on mypanchang.com, the new Moon (amavasya) has to prevail for over 2 hours after sunset to celebrate Diwali and perform Lakshmi puja. This will only occur in North America on October 29. Indian new year 2016 is on October 31 worldwide. This is the Gujarati and Marwadi New Year. Other parts of India celebrate the new year at different times of the year, according to their own traditions. The Shri Krishna Yajur Veda Pathashala will be performing a Lakshmi puja for the new year. They will offer flowers and saffron and chant the Vishnu Sahasranam and Lalita Sahasranam. 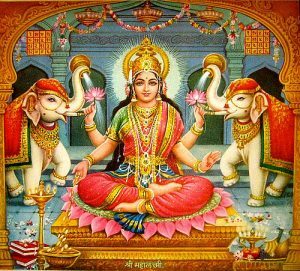 Traditionally, there is no havan (fire ceremony) for a Lakshmi puja. The dakshina for the puja is $35. To have the puja performed on your behalf or to gift it to someone, please send an email to sohamvg@gmail.com. 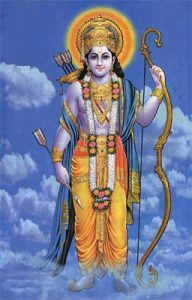 Diwali marks the celebration of light over darkness, as Rama was victorious in defeating the demon Ravana prior to his return to Ayodhya. 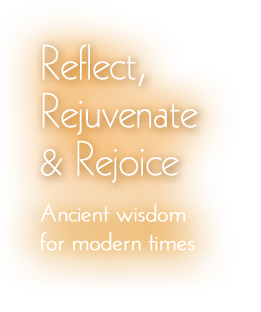 It is also a time when we can honor our own inner light and let it shine forth into the world. Happy Diwali 2016! Shubh Deepavali! May the Earth be showered with peace, love, and health.